Watch anime online, stream anime episodes online for free.Watch Naruto Shippuden Episode 27 English version online and free episodes. Anime Episode guide, Chapter Naruto Shippuden Episode 27 English dubbedImpossible Dream Chiyo injects the last remaining antidote into Sakura, and finally kills Sasori by stabbing him through his heart using the “Father” and “Mother” puppets. 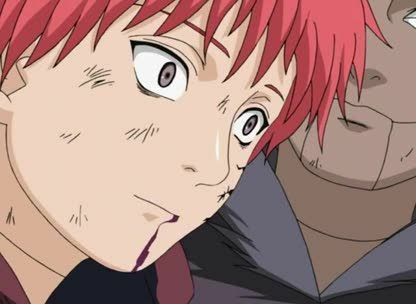 With Sasori immobilized, Chiyo revives the nearly-dead Sakura using her Resurrection Technique. As he dies, Sasori tells Sakura where he had planned to meet with one of his spies, who had been secretly working as one of his former Akatsuki partner, Orochimaru’s subordinates. Meanwhile, as Kakashi and Naruto are pursuing Deidara, Kakashi reveals his plan to activate his version of the Mangekyo Sharingan.